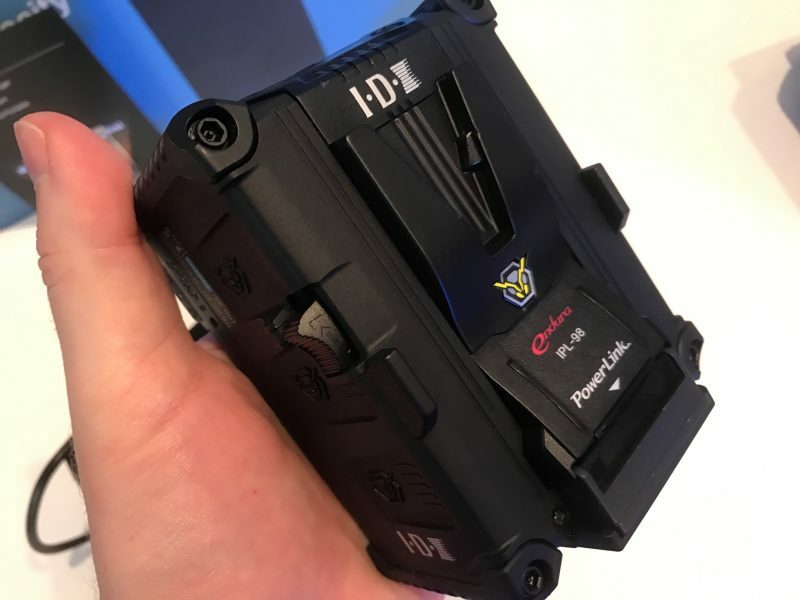 UPDATE : One of my readers thinks it might also be related to the type of software as seemingly the PC download has the POWER SAVE LVF SHOOTING mode in the OFF position while the MAC version which is the one I used is at the 1SEC position…interesting. 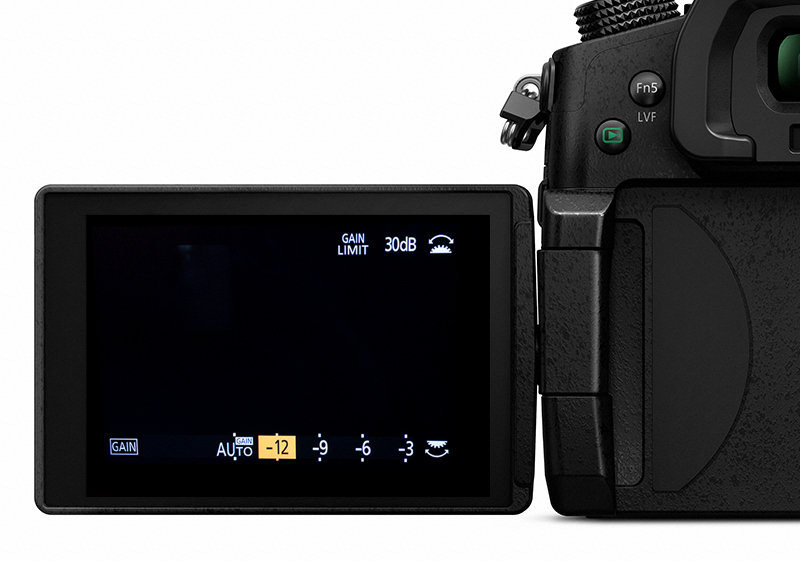 Meanwhile you can avoid this happening by locking off the DISPLAY button as shown by Erik Naso below…The good point about locking off the display button is once its locked off it stays that way even after powering down your GH5. 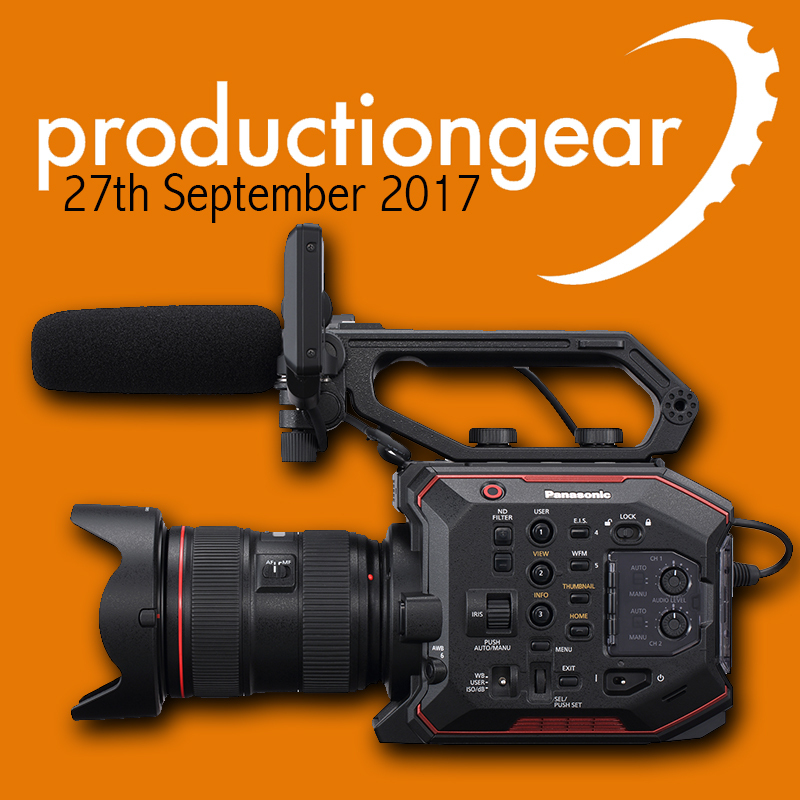 Today, Wednesday is your big day to finally see the Panasonic EVA-1 at Production Gear. 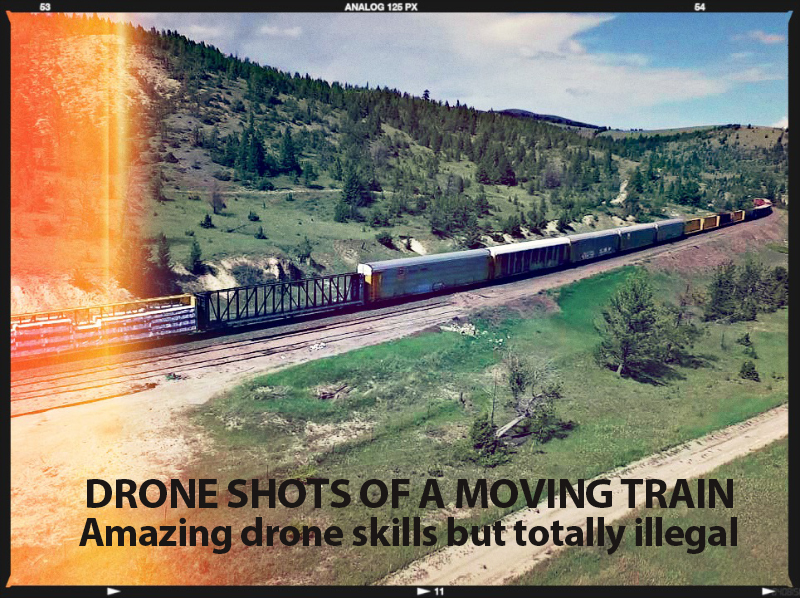 Captured by master First Person View (FPV) drone pilot Paul Nurkkala, it shows his “flight of the year” in which he flies around, inside, onto, and under a moving train… barrel rolls included. Nurkkala captured the video using his custom built drone, which is equipped with a GoPro Hero 5 Session and piloted from afar using special FPV goggles. There are two camps on this one, the first thinks it’s just the coolest footage to ever come out of a drone, because Nurkkala is clearly such a talented pilot. The second is infuriated that he would do something so obviously illegal, post the results online, and receive so much praise and adulation. The music is a bit repetitive and boring. 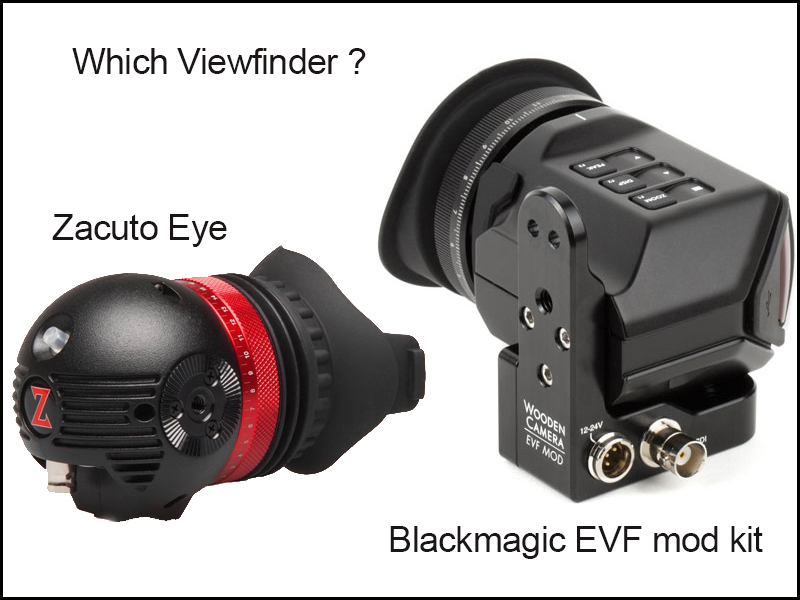 The Blackmagic would be $1500 plus $300 for the mod kit from Wooden Camera. 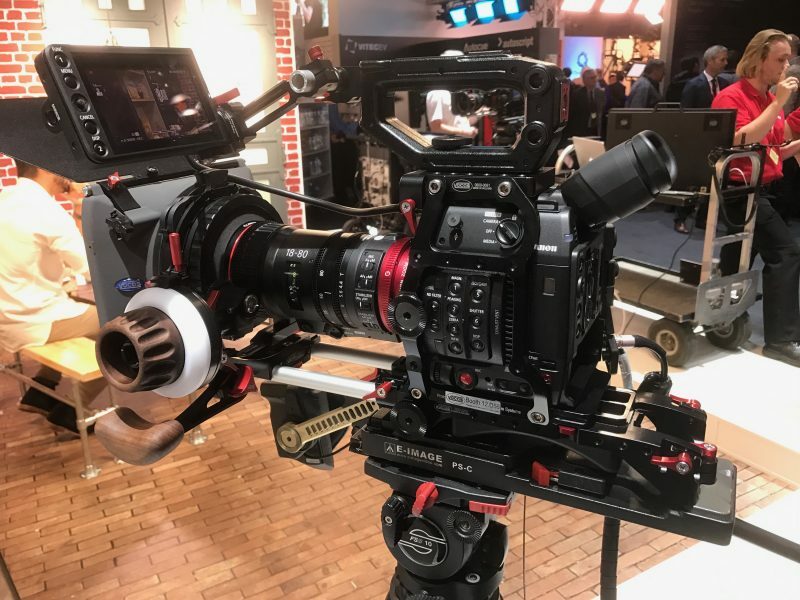 The Zacuto requires no modding and costs $1950. Watch the video below and tell me which VF you would choose, now hats off to Wooden Camera for producing this modification but I think I know which viewfinder I would choose. 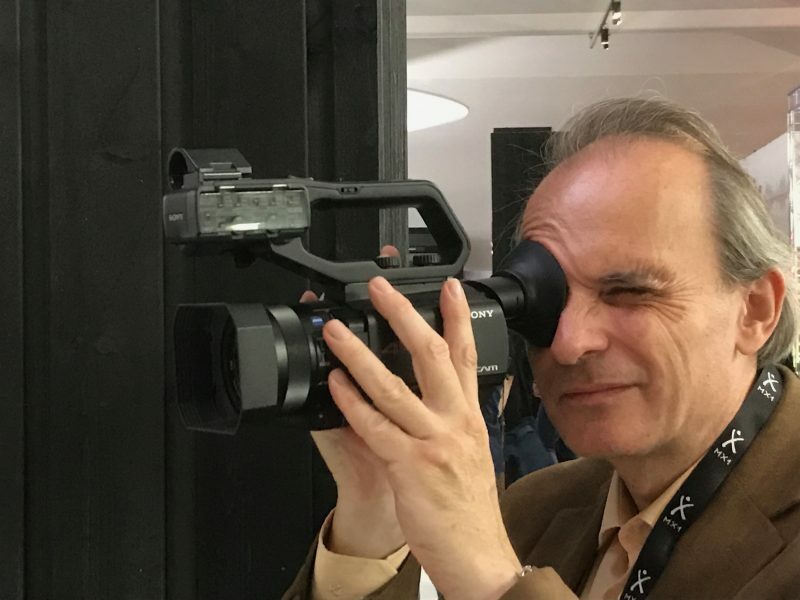 Are we surprised we are seeing all these problems with this preproduction camcorder, the answer is in the word “pre production”. I am not a fan of companies lashing together equipment to “show off” to adoring fans for trade shows etc. 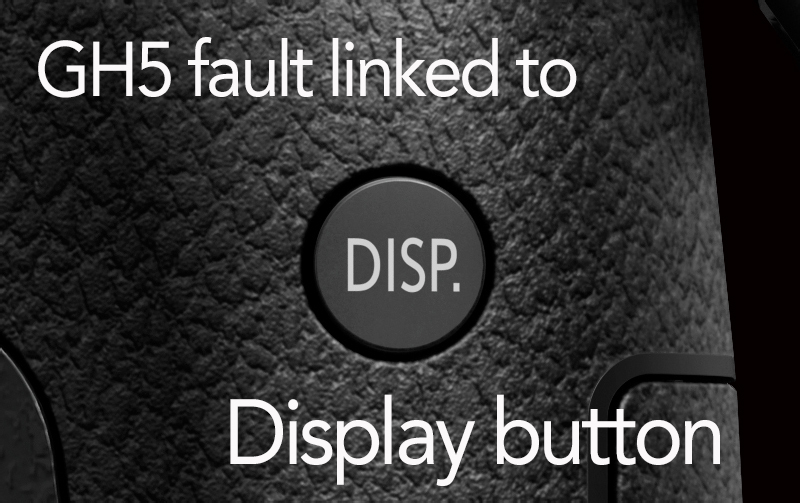 I had a pre production Panasonic HC-X1 which turned out to be “faulty”, though no one told me it was a pre production till I flagged up the fault. EVA turns out to stand for Entry level VAricam or so Panasonic told me earlier on today. Next week the same camera will be touring the UK (not Scotland) to let everyone have a look at it. I would prefer Panasonic let everyone see a production model due late October, but who listens to me. All I can say that even the £15K VariCam is noisy at ISO 5000 which is taken out during grading so lets not get too hung up about noise figures till we see a production model. 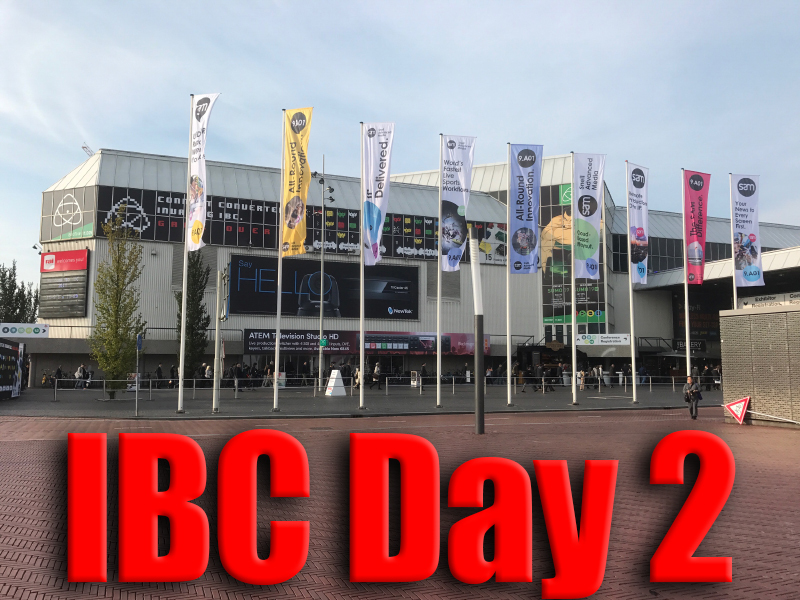 So far the footage that has been shown on YouTube and Vimeo has looked very good, as usual its internet footage to be taken with a pinch of salt. 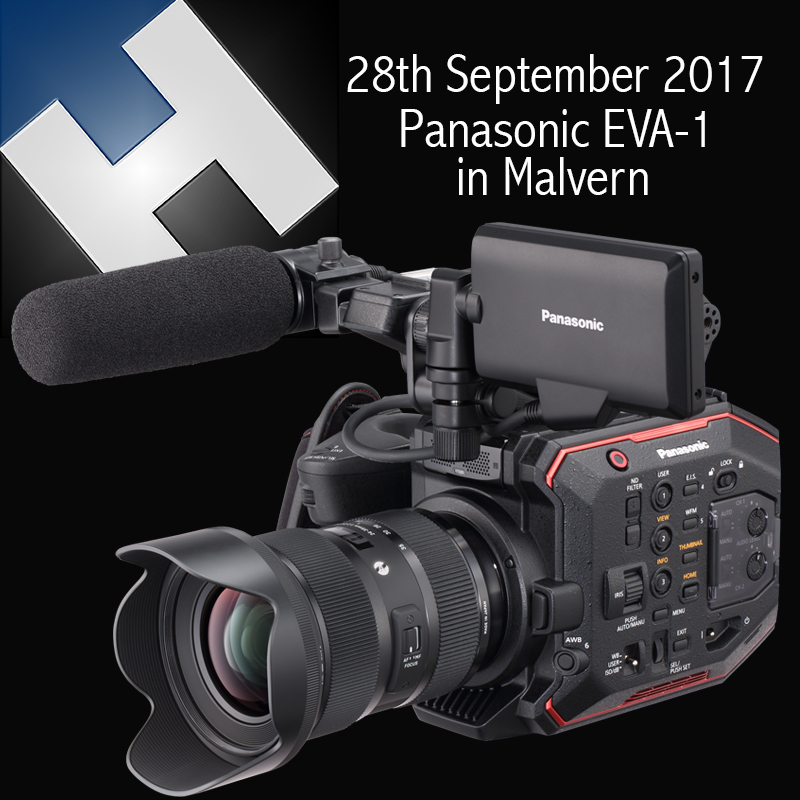 Nigel Wilkes (UK & IRE Group Manager, Panasonic) “Panasonic have listened to what our customers would like in a new mid range production camcorder, and we have worked very hard to produce EVA1. The launch of this amazing camera is happening now, but please remember, EVA1 is NOT finished, and it won’t be until the end of October 2017. We have released preproduction units for you all to see and discuss, but please think about what is being said. The showreel will not be perfect, it’s there to give you an idea about what can be achieved. 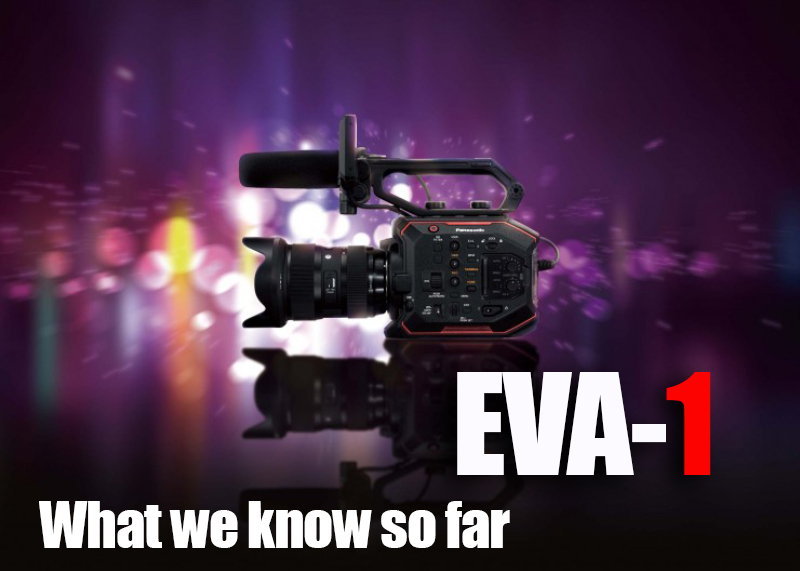 I will leave you with the last two videos produced on the Panasonic EVA-1. Shot on EVA1 | Short film “Near to Superstition” from VariCam & EVA1 on Vimeo. Radio 88 from Johnny Derango on Vimeo. 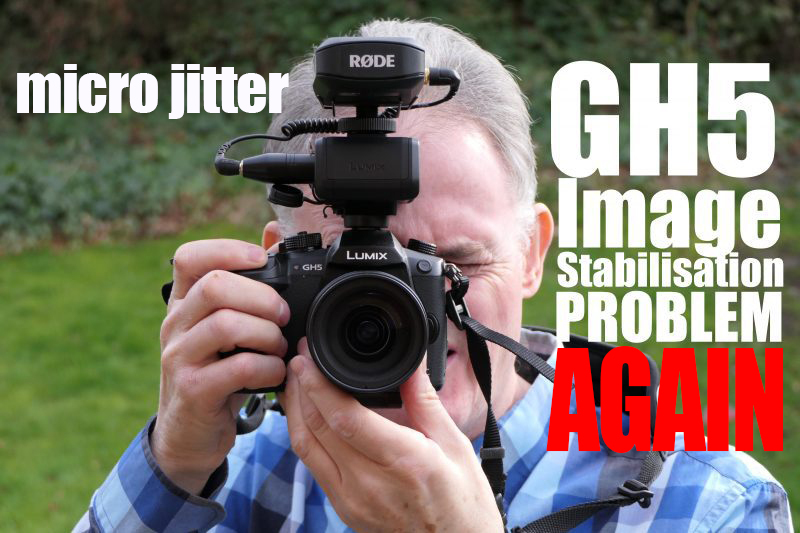 My GH5 is now displaying the micro jitter problem again as I reported back in March 2017. 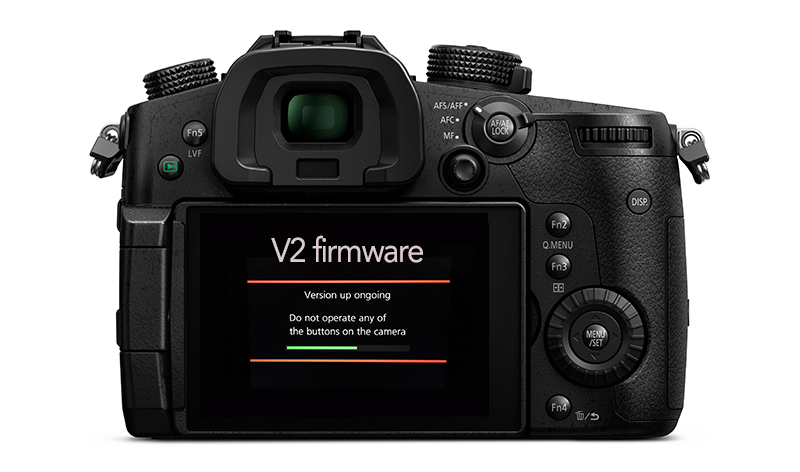 My GH5 has ver 1.1 firmware and my lens (Leica 12-60mm f2.8-4) has the updated ver 1.1 firmware. I only noticed this today after filming my friends son outside my house using my GH5 handheld in 4K 50p mode. I will run more tests in the morning. Having had a look at V2 FW info this issue has not been addressed but once again I will enquire about this tomorrow. 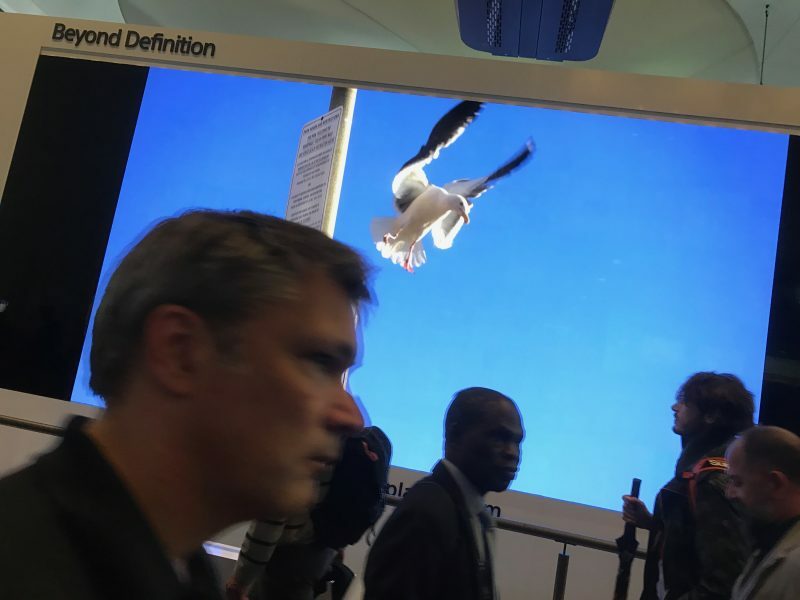 My thanks to Simon Beer for sending these pictures live from the show floor. 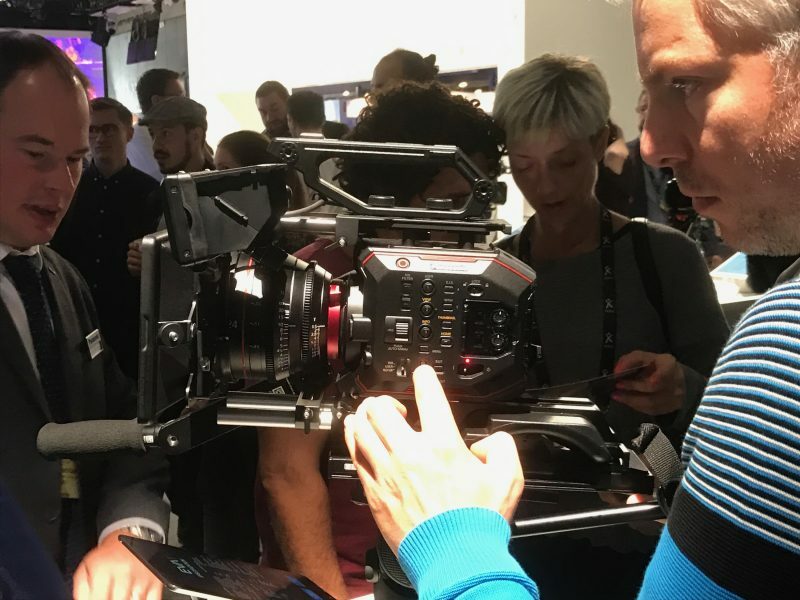 The Sony PXW-Z90 receiving a lot of attention. 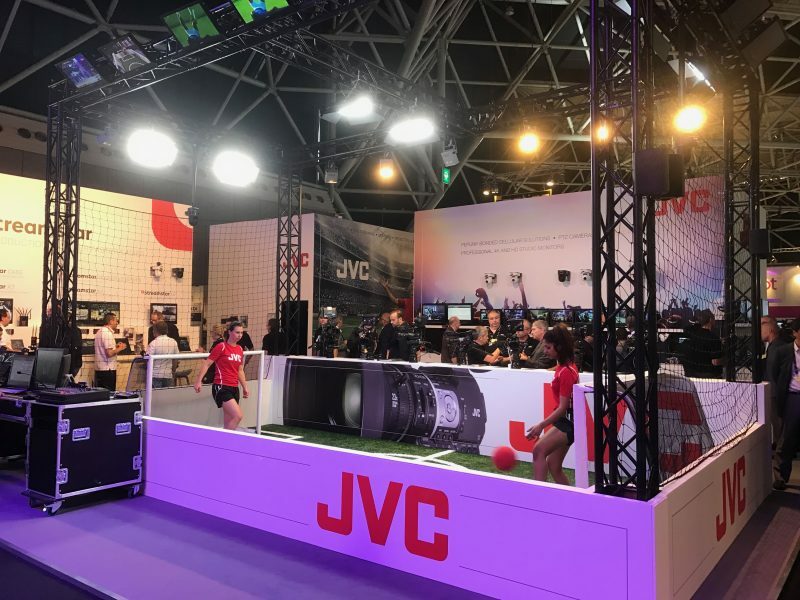 Meanwhile back at the JVC stand the game has just started. IDX have brought out these cute V lock batteries almost half the size of other makes of V lock batteries. The IPL-98 packs are 93Wh capacity into a slim form factor weighing just 1.3 lbs. Canon had the C200 on show. Panasonic were very busy showing off the EVA-1 camcorder. Cracking new LED panel the Gemini from Litepanels. 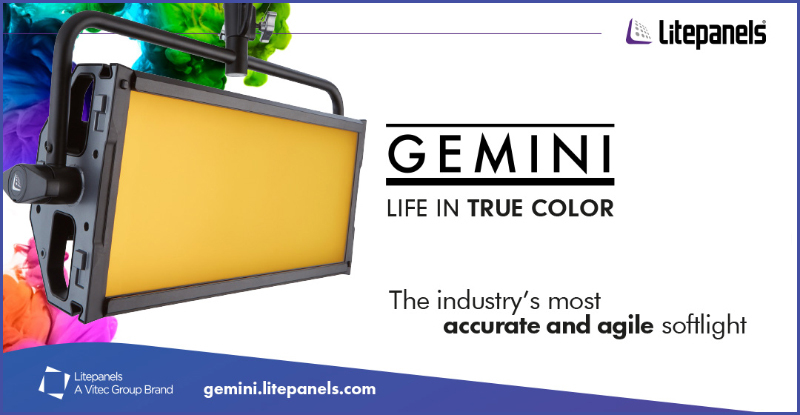 The Litepanels Gemini provides a beautiful wide soft source of color accurate illumination. Staying true to the Litepanels legacy, the Gemini has accurate full spectrum daylight and tungsten lighting. Gemini allows quick and easy adjustment with three full featured lighting modes to adapt to any lighting situation today’s cinematographers and lighting professionals will find themselves in.